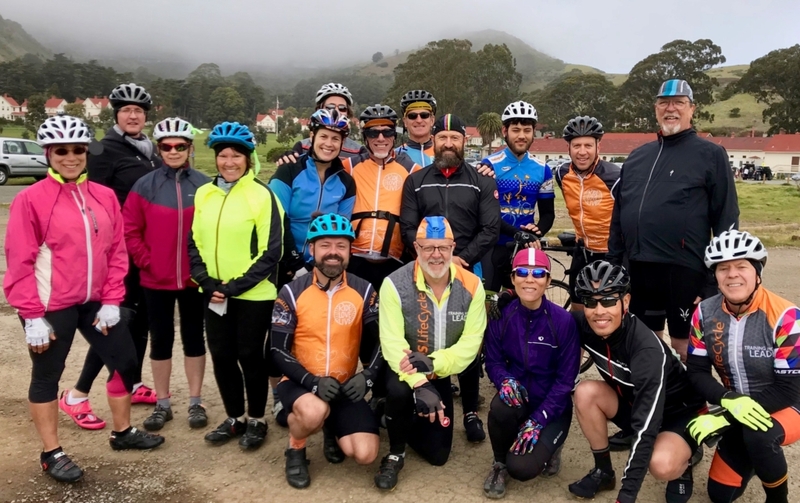 The thirteenth ride in the series sees us return to the beautiful Tiburon Loop, and takes a counter-clockwise circuit, providing an unfamiliar view of now familiar roads through Novato and Nicasio. The ride leaves from Hal Brown Park and heads south over Camino Alto to catch a circuit of the Tiburon Peninsular. We’ll stop for our first break at Woodlands Market in Tiburon, complete the Tib Loop, and head north via Larkspur Landing (making an obligatory stop at the Rustic Bakery! ), and on to Novato for our lunch stop. 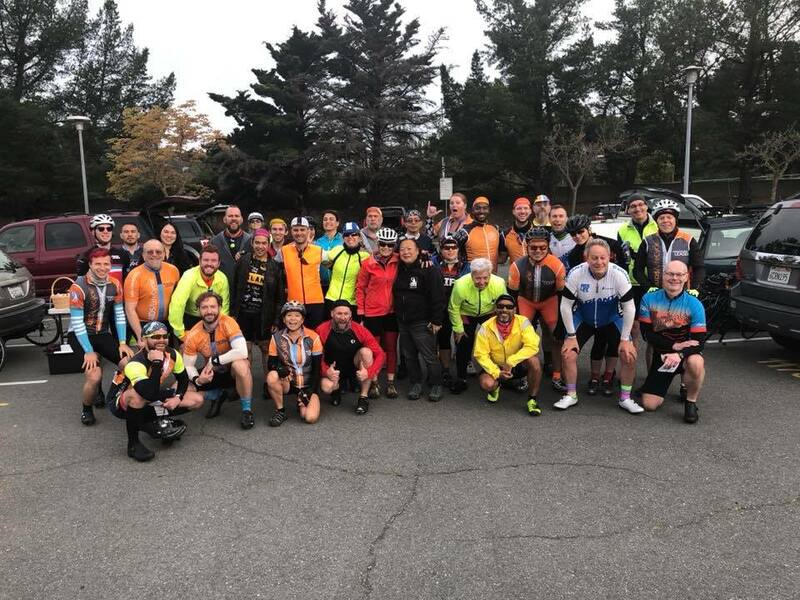 We will continue, making a gentle climb up to the Marin Cheese Factory via Stafford Lake, and return back to Hal Brown Park via Nicasio and Fairfax. IMPORTANT: One of our riders is graciously making a luncheon for everyone today. You MUST RSVP if you want a meal!